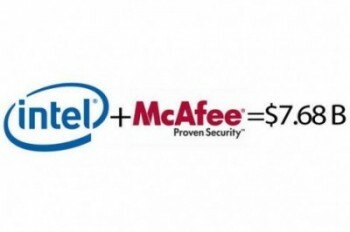 Intel’s recent purchase of McAfee for $7.68 billion directly addresses the movement towards an age of Internet of Things. According to IMS Research, the number of objects connected to the Internet is expected to hit 5 billion this month and eventually 22 billion by 2020. Right now we are accustom to “devices” like computers, cellphones, GPSes, modems, and televisions having connection to the Internet but there is already incredible momentum of more things gaining connection. That is to say, Internet connection is no longer restricted to devices. 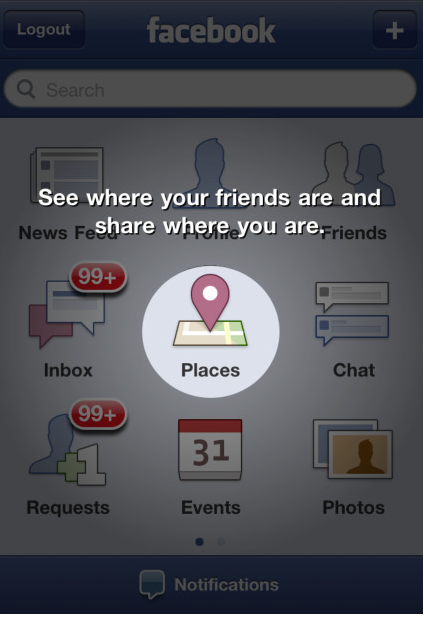 Objects are gaining Internet connection, or rather, Internet identity and presence, which in turn makes them into devices. Think about the Smart Meters ComEd now offers around Chicago. We can monitor our energy usage with real-time updates when we visit our account online. Considering this quote referring to the necessity of cyber security in the coming of such an age on ReadWriteWeb.com, though, we see that there is a lot more to in store for the cyberization (I am using this verb in reference to the installation of internet to previously offline objects) of currently offline things. “In just a few years, every door lock, card reader, video camera, vehicle, power meter, and light switch will have an IP address– at least in the business world. Therefore, from a security standpoint, it will become increasingly important–within the enterprise and within our homes (since many of us are now mobile or remote workers, too)–to segment and firewall different classes of devices in a network” (ReadWriteWeb.com). Just considering our usage of the Web through everyday devices, the boom of smart-phones and growing requirements of cell phone company data plans, something I recently learned of when trying to get a replacement “device” with Verizon, it seems unlikely that cyberization will remain in the current realm of communication devices. People love to be connected. We love to not only be materially be in the JFK terminal, we love to extend our presence to ambient media, reinforcing our connection with others, ultimately seeking to find some sort of comfort level in being by “participating” in immaterially mass-reporting and recording of any and all material relationships we can use for self-referential descriptions. This is known, established, not new- okay. This is important to revisit, though, because of the forecasted cyberization. In our reinforcement posting of our locations, or even just reporting of our quotidian motions, we are turning these motions from relatively private things into various levels of news for the purpose as stated above. In reporting quotidian motions, they gain a new identity in the broadcasted realm [again, admittedly various levels of broadcasting, but ultimately the relaying of information on a media-platform is the “reporting” I am referring to. Cyberization will implement this same double-reflection. Before cyberization, products we buy at the store, let’s say bowls, lost some sense of identity as a “product” when paid for and brought home. Sure these bowls were bought at a particular store, but once they left under our ownership they gained more sense of object and less of product. We took off their product stickers, cleaned them, put them in our cabinet next to mix-matched glasses, mugs, plates. The bowls are now objects in our home. After cyberization, these objects will retain their product-identity. While we may take them home, they will keep their product-code, their commercial presence. While products always have a cultural origin and identity, it is being maintained, double-reflected, by retaining a traceable online identity code. This process will fulfill what we are doing now when reporting our location, tweeting that we just ate some blueberries, etc. Van Kranenburg addresses the issue of mediation, which I find speaks to my discussion of products retaining their productness, their lost ability to obtain transformation into object, because of their cyberization. Obviously we live in a society that often if not mostly commonly encourages product over object [iPod vs. no-name music listening device], but I am not sure what this has in store for us culturally, to extend the life of product and restrain if not destroy object-identity, during the construction of seamless connection of materiality into traceable social graphs. This will be a whole new realization of using material items to define a state of being.